A horse has died from the Hendra virus in Piggabeen. A HORSE has been put down and four others placed in quarantine after a confirmed case of the deadly Hendra virus in Piggabeen. Currumbin vet Doug English said he was called by a frantic horse owner on Wednesday who said his four-year-old Arab cross was lethargic and not eating properly. Dr English immediately suspected the horse was suffering from Hendra. "The horse was lying on the ground, unable to lift its head, it was comatose, feverish and had a very high respiratory rate and heart rate," he said. "I told the owner this really looks like Hendra, I've dealt with four cases of it before and said I think we should euthanise it. "I was so sure it was Hendra and that the test should be done quickly that I personally couriered a sample to Queensland's Biosecurity Laboratory at Coopers Plains where it was confirmed to be the virus." Dr English said four other horses who were in contact with the infected horse would be monitored from a distance while "movement restrictions" had been placed on the property by the Department of Primary Industries. 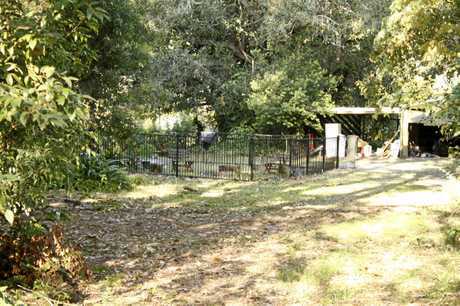 A property is in lockdown after a horse died from the Hendra virus. He said the owner had been told not to let anyone on to the property and a five-metre exclusion zone had been placed around the quarantined horses. Protective gear is required for those who need to breach the exclusion. Dr English confirmed the euthanased horse had not been vaccinated for the virus. "Hendra vaccination works really well but now we've got an owner who has been exposed and is paranoid about the possibilities," he said. "If a vaccination had been carried out we wouldn't have any worries, a lot of vets won't even treat unvaccinated horses." The Hendra virus was first discovered in 1994 after an outbreak in Brisbane killed 13 horses and a trainer. The virus mainly infects large fruit bats but can be spread to horses from food contaminated by bat urine, saliva or birth products. The infection can then be passed to humans and is potentially fatal. 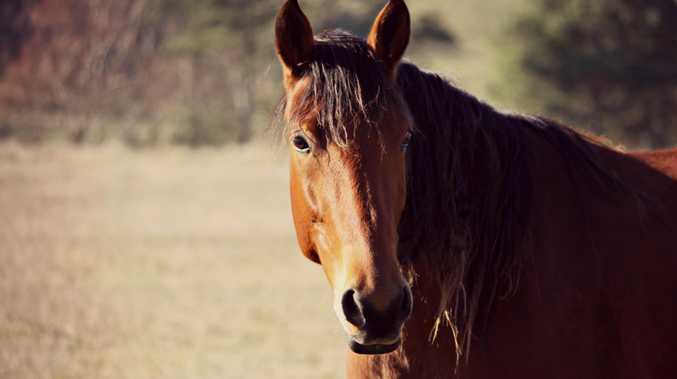 DPI NSW chief veterinary officer Dr Sarah Britton said this was the first confirmed case of Hendra in NSW this year and urged horse owners to remain vigilant. "Vaccination of horses provides a public health and work health and safety benefit by reducing the risk of Hendra transmission to humans and other susceptible animals," she said. "Whenever Hendra infection is suspected, even in vaccinated horses, appropriate biosecurity precautions, including personal protective equipment, should be used. "Horse owners are encouraged to discuss the option of Hendra vaccination of their horse with their veterinarian." Renowned Murwillumbah horse trainer Matthew Dunn said he was not concerned by the outbreak. "I don't put horses in stables anywhere they could possibly be exposed to a potential risk without having them vaccinated," he said. "Any of our horses that aren't in stables are vaccinated. "It doesn't have any effect on us." 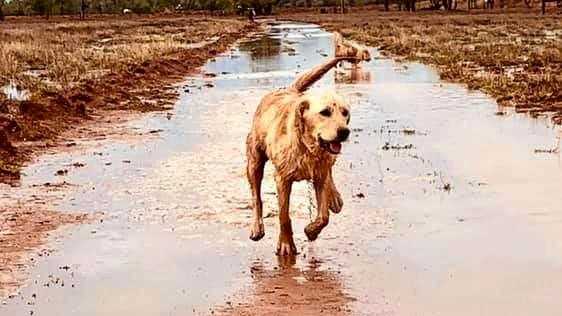 For more information, phone the Animal Biosecurity Emergency Hotline on 1800 675 888.